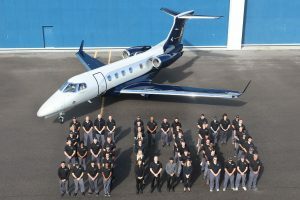 The first prototype of the new G600 business jet took off for the first time on Saturday (17) from Savannah, Georgia. According to the manufacturer, the aircraft made a flight of two hours and 53 minutes and returned to the point of origin. Developed to succeed the G550, introduced in 2004, the G600 comes with the promise of being almost 20% faster but with the same fuel consumption. 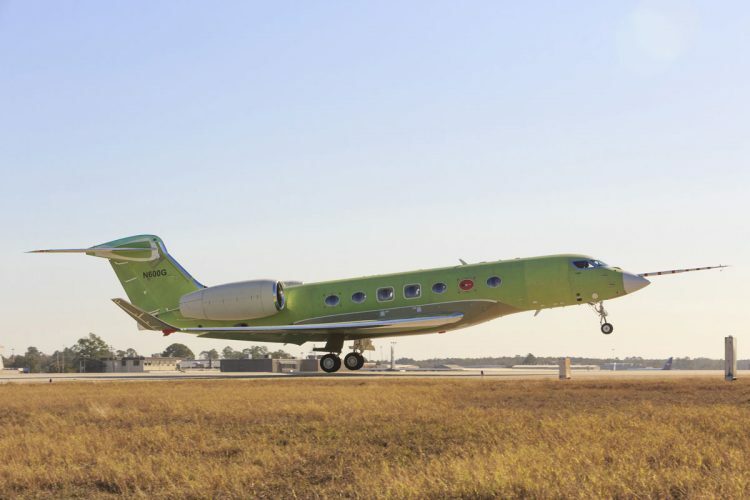 According to Gulfstream, the aircraft reaches the top speed of mach 0.95. The G600 is a derivative of the G500, a twin-engine model in the final stage of development and certification. The main difference between aircraft is the length of the fuselages: the G600 measures 29.2 meters from one end to the other, 1.5 m more than the G500. 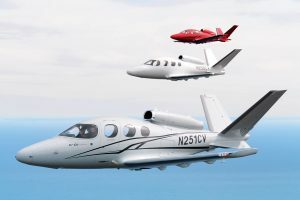 Despite the difference, the two aircraft are designed to carry up to 19 passengers in four configuration. 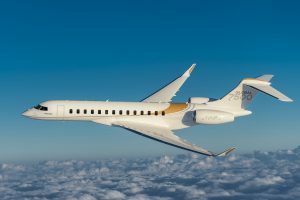 With larger fuel tanks compared to the G500, the new G600 jet can travel up to 7,135 miles (11,482 km), enough to fly nonstop, for example, from New York to Tokyo – at cruising speed, at 1,049 km / h.
The first delivery of the G500, valued at $ 43.5 million, is scheduled for 2018, while the G600, priced at $ 54.5 million, arrives the following year.